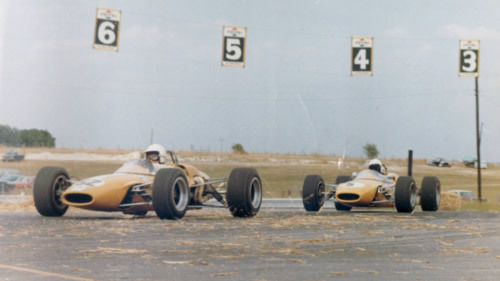 1967 was Gus Hutchison's year, his team of yellow Lotus 41s sweeping the board in Southwest Division but also winning the new Continental Championship. Gus himself won four of the five Pro races, at Continental Divide, Bridgehampton, War Bonnet, to win the overall title. 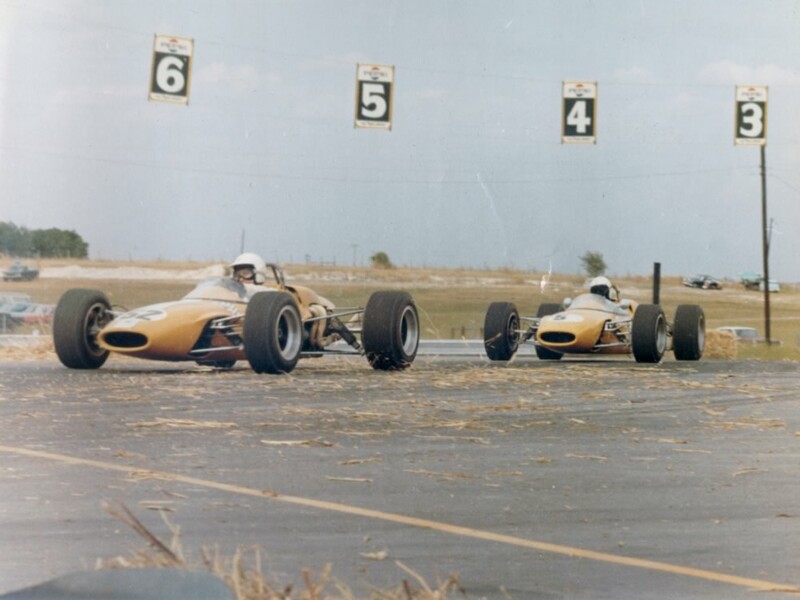 The fifth race, at Mont-Tremblant was won by the Brabham BT21A of Fred Ashplant and it was two other BT21A pilots, Lou Sell and Mike Hiss, who provided Hutchison's most consistent competition. Peter Gethin was brought in as a ringer by Brabham importer Fred Opert and took pole at Mont-Tremblant but did not finish. The only Formula A car to get close to the FBs was Al Pease's Eagle-Climax which qualified second to Gethin at Mont-Tremblant. The tables are taken from the SCCA's Sports Car magazine November 1967 pp42-46 and December 1967 pp30-32.